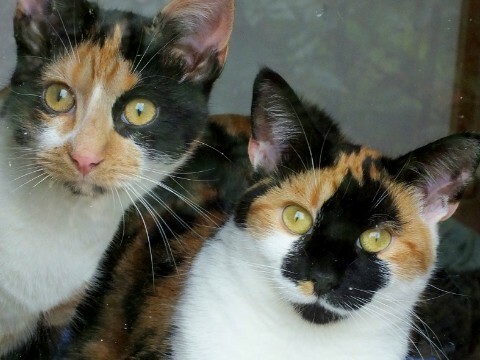 Could you adopt one of these homeless cats? Would you like to adopt a cat? If so, all the cats listed here are homeless and looking for new homes, looking for someone just like you! 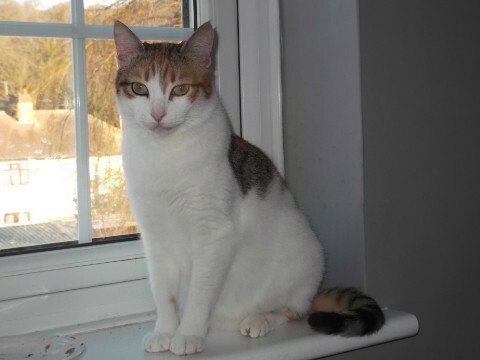 Some may have been listed by their current owners, unable to keep them for one reason or another, while most have been listed by cat rescue and other animal welfare organisations. No matter what their history is, all these cats are looking for the same thing; someone like you to give them a place to call home. If you are interested in adopting one of the cats listed here, simply click on its photo or name to read more. Each cat listing page includes a way of contacting the current owner-keepers to discuss adoption. In any event, thank you for taking the time to browse!